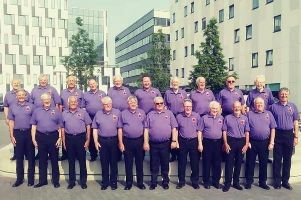 We were formed in 1941 and until 1999 were known as the Cestrian Male Voice Choir. 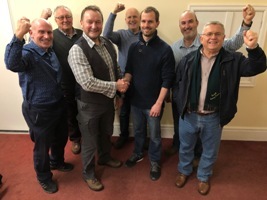 The Choir has established itself, both nationally and internationally, as a major force in the world of male voice choirs. Our motto is ‘We Sing to Serve’ and over the years we have raised many thousands of pounds for charitable and other good causes. Why not listen to some of our sample recordings to hear us in action? Please contact us to book our choir or for any further information.